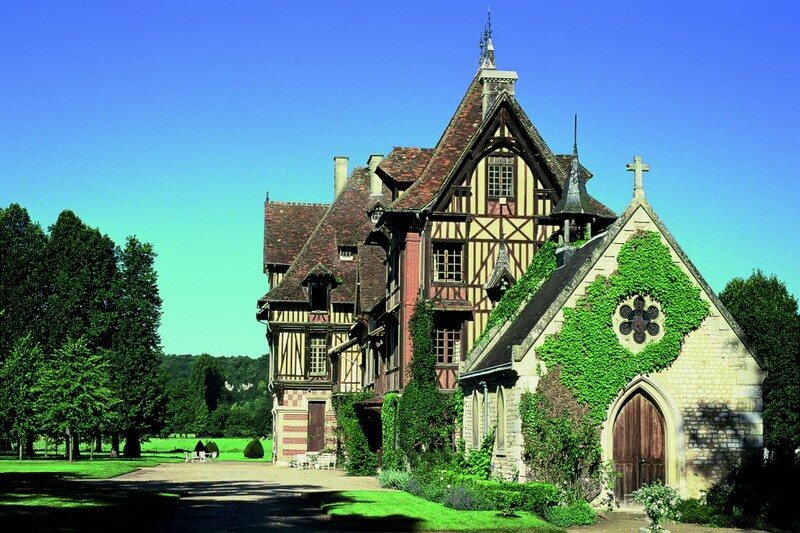 Manoir de Villers, situated in the meanders of the Seine, close to Rouen and just next to Saint-Georges de Boscherville Abbey, is a holiday destination full of charm. At the heart of a remarkable garden, this Norman manor house was transformed and enlarged throughout the centuries. Two beautiful guest rooms allow you to stay in this unique, calm and charming place found on the historic route of Norman Abbeys.